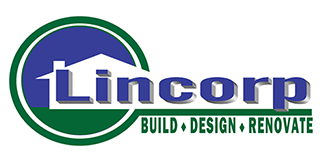 Being in the industry for 28 years has provided Lincorp/Borchert with Design-Build experience like no other. 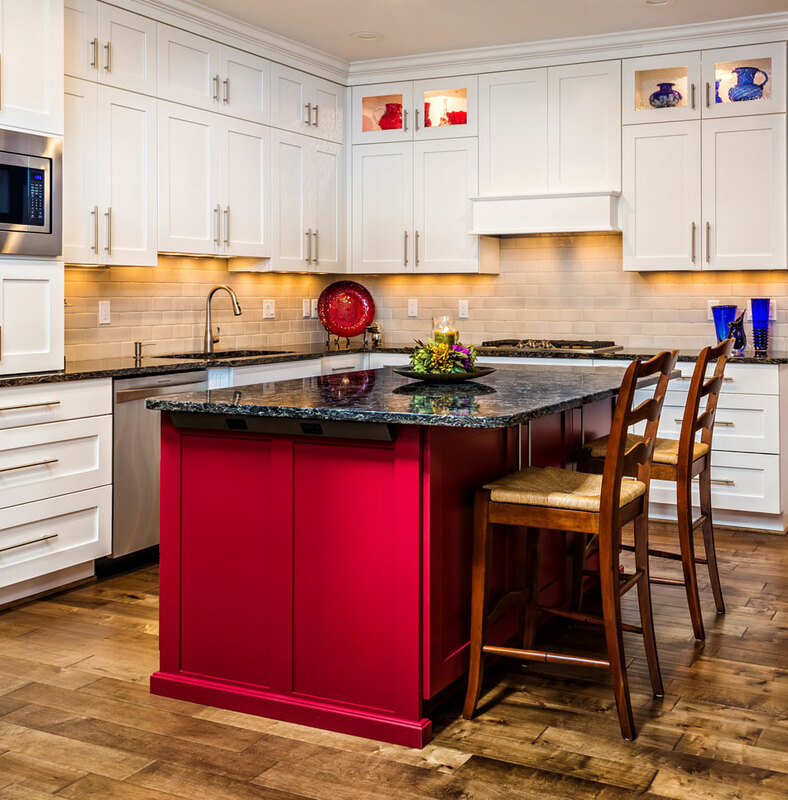 They are committed to serving their clients throughout the remodeling process by providing a personalized, professional and educational experience from conception to completion. Don’t miss out on the opportunity to work with the best in the business and create the home of your dreams.